Gather vital data for potential recalls and warranty management, and verify authentic branded products using the RFID traceability system and software. Litum RFID solution allows you to track components and merchandise, even years after they are purchased by customers. The RFID traceability system uses a wide selection of RFID tags inside of merchandise. such as washing machines, dryers, vehicles, and even high-performance industrial equipment. They are used for later scanning to gather important product and manufacturing data. 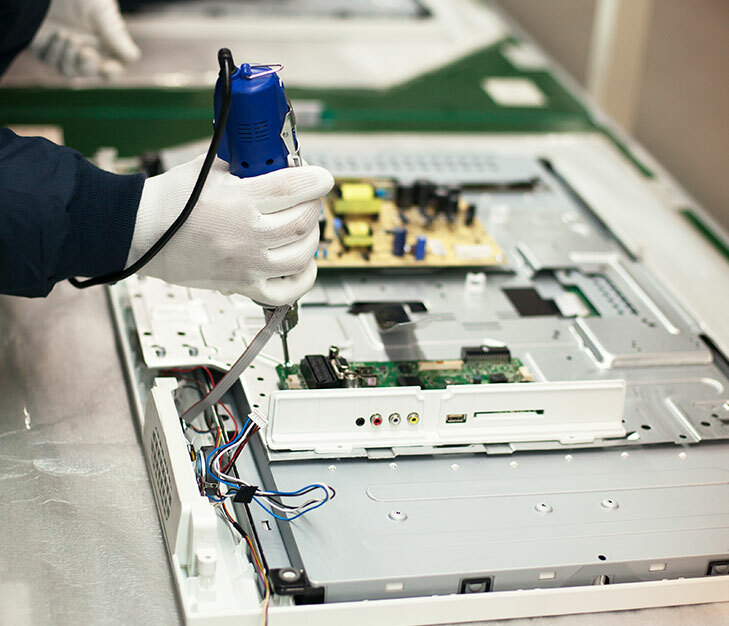 Our RFID readers are placed at customer service desks, retail locations, and in repair and maintenance departments, in order to read tag contents and connect with the tracking software. Companies spend millions of dollars in man hours and resources to track down the cause of manufacturing defects that lead to frequent breakdowns or even dangerous accidents. When your company relies on an RFID traceability system to monitor manufacturing, returns, and warranty requests, this process becomes much simpler. 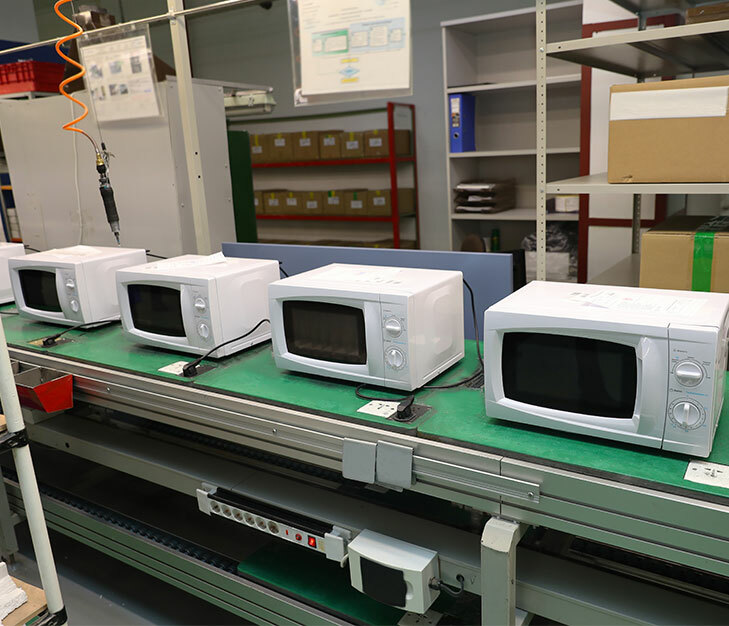 Some equipment may contain multiple components manufactured in different facilities. Affix each component with an RFID tag to make it easier to track down which facility and even, assembly line, produced a defective part. RFID also protects your brand by serving as another layer of authenticity verification. Counterfeit equipment and parts without these labels are easily identified. Consumers can always verify that they have purchased a branded product, even when purchased secondhand. Our durable, RFID labels can be scanned through metal, so there is no issue with the reader recognizing an internal tag. When customers bring a product back for servicing or a repair that is covered under warranty, it is easy to confirm by scanning the RFID tag. Our RFID traceability software can pull purchase date and warranty information from your servers to display for local retailers. Instantly see if a product is still covered under the warranty and how much longer the warranty is good.